I just wish I could educate South Sudanese that, as long as they continue to import cheap goods from China, they are effectively shifting jobs and employment to China. 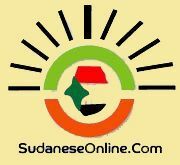 If I were to become the President of South Sudan, one of my first decisions would be to rescind all deals done by SPLM-Juba with the Chinese. I am disgusted and quite angry to learn that Petrol Dar, one of the biggest company operating oil in the both Bentiu and Palouch oil fields in greater upper Nile states in South Sudan, is 90 percent owned by the Chinese and 10 percent by the army and is clandestinely diverting huge oil revenues that effectively belong to South Sudanese. How could we be so stupid to get into a relationship where the army merely owns 10% of a very valuable national asset? Interestingly enough, they are the very ones talking about how they will defend 100% indigenization of the corporate sector. As far as I am concerned, the extraction of national assets and revenues from South Sudan by the Chinese is no different to Western imperialism that resulted in the underdevelopment of Africa. This time, we have Chinese imperialism happening with the consent and participation of our so-called liberators. Our politicians continue to tell us how the imperialists want to destroy Africa and keep it underdeveloped, but right on our door step is de facto Chinese imperialism. I think our liberation struggle political parties have been naïve to believe that looking east will create advantageous economic relations compared with the West. Personally, I have not heard of any African country which has developed rapidly because of the involvement of the Chinese. Yes, they have built infrastructure in Africa, but the cost to our future generations is unimaginable. Their economic agenda is that of extracting as much wealth and value out of Africa as possible. It’s all about them. I cannot believe it that, as South Sudanese, we have allowed the Chinese to ride roughshod over locals in almost every sector of the economy that they are involved in. There are many disturbing instances reported, not only about the ridiculous quality of their products, but on how they badly treat workers in oil fields and how they boast that they are untouchable. In addition, their utter disregard of our environment is evident in Juba. Remember that, despite China’s wealth, the Chinese are one of the most poor and rural populations in the world. Those who end up in Africa are not necessarily the best of breed there. This was also the same pattern during colonialism, where Africa was the dumping ground of those who were escaping poverty abroad. Chinese products that have flooded the South Sudanese market are certainly cheaper than local ones or those products imported from east African countries, but their quality and durability is atrocious. All one has to do is to walk around Juba shops and witness Chinese imperialism in action. Our factories are closed and unemployment is high because we have allowed the Chinese unfettered entry into our markets and yet, worldwide, countries are protecting their economies and the livelihoods of their people from Chinese competition. In my books, the Minister of commerce has the responsibility to protect South Sudan’s borders from unfair trade practices and cheap imports. Unfortunately, South Sudanese consumers are also naïve participants in their own underdevelopment. Whatever happened to the Buy Local campaign? I wish I could educate south Sudanese that, as long as they import cheap goods from China, they are shifting jobs to China. Of course right now, we have a fundamental problem in that, our factories are unable to meet local demand and prices are quite high due to the cost of capital. However, unless we protect our economy with a very aggressive local industrialization policy that builds local capacity; we cannot expect this economy to rebound. 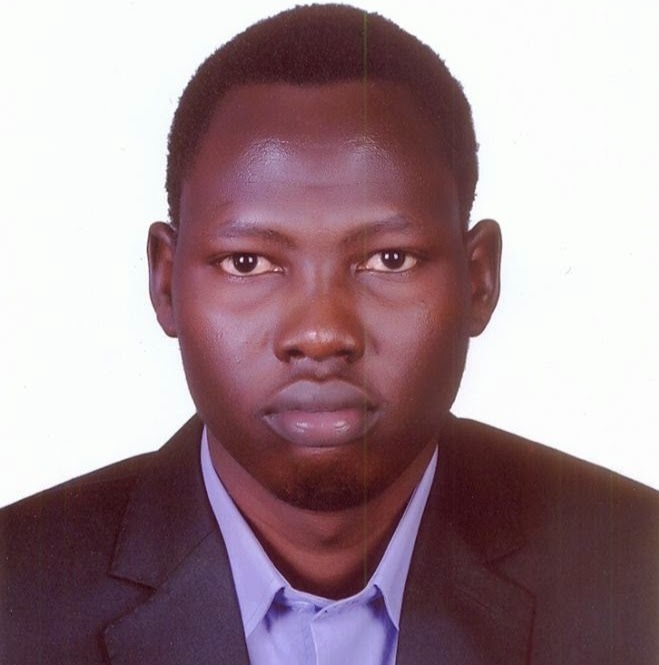 Each day, I sit and think about the economic and social costs that have been caused by the ill-conceived policies of SPLM-Juba over the last couple of years. more than 700 000 families to their disastrous monetary policy in 2011-2012 that effectively made every south Sudanese poor and now to the indigenization policy that will destroy viable entities and further discourage foreign investment which we desperately need, everything these black men have touched has been a disaster. Now we have a case where, billions of US dollars that we need to develop our country are going to China on the pretext of fighting imperialism. That is unacceptable. This makes me really angry because it is the poor south Sudanese that I see every day that are suffering while the chefs are getting fat. I shall definitely be writing a book soon on the underdevelopment of South Sudan by SPLM- Juba Faction in partnership with the Chinese, so that our future generations may know the truth and hopefully not repeat the same mistakes.